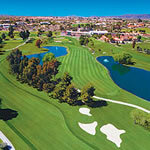 The Omni at Tucson National is home to 36 holes of championship golf, the Sonoran and Catalina courses. 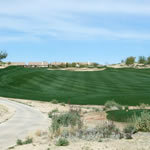 It is the only golf resort in Tucson that boasts a traditional and desert golf course on site. The Catalina course is the more challenging golf course of the two since it is much longer and plays through 80 bunkers on the course. This traditional course features a parkland style with 8 lakes that come into play and greens that feature championship Bermuda. The course has been named to Golf Digest’s “ 75 Best Golf Resorts in North America” as well as the 2006 host of the NCAA Regional finals. The Sonoran course does not play like Catalina as it is more of a true desert experience. 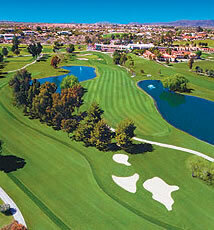 Designed by Tom Lehman, this championship golf course winds through 2 lakes and 69 strategically placed bunkers. 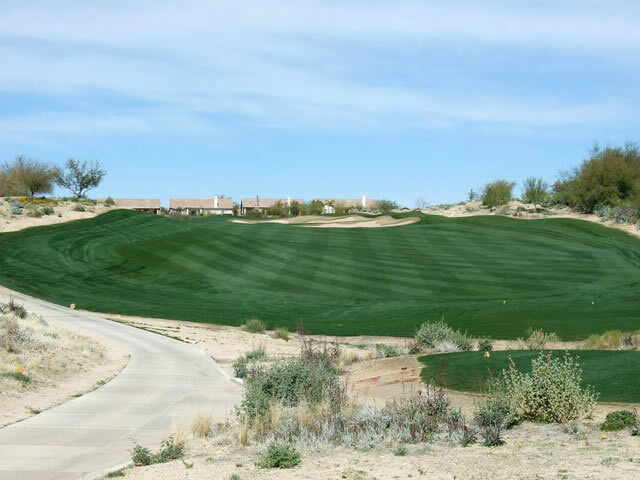 Being a bit shorter then its counterpart, the Sonoran course is roughly about 800 yards shorter but is much more scenic.